Bombur in LEGO The Hobbit. . HD Wallpaper and background images in the द हॉबिट club tagged: photo the hobbit an unexpected journey the desolation of smaug bombur lego. A ha a ha! 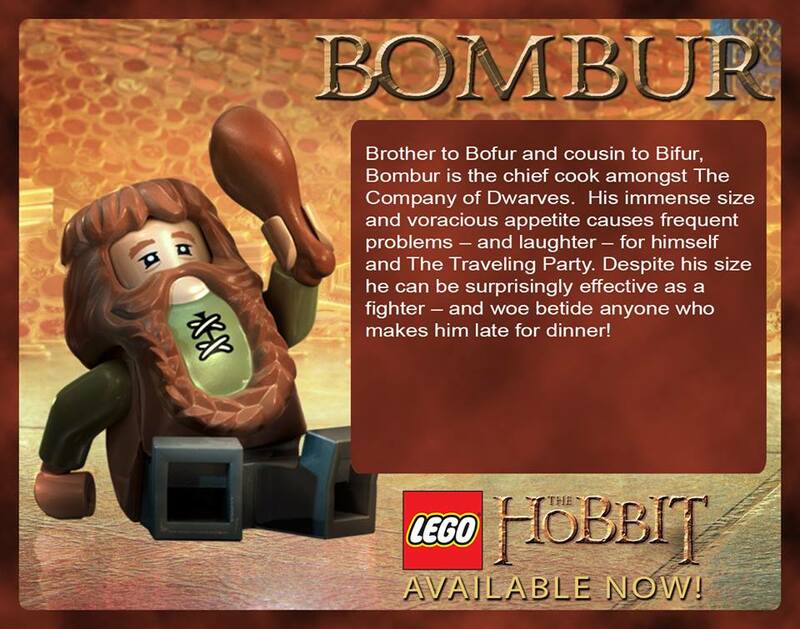 I love Bombur!